Even in the difficult market, Maurice Lacroix has managed to meet the challenge to authentic watches that have stood the test of time. Despite its relatively young age as a designer and maker of Swiss watches, Maurice Lacroix has gained such a reputation for its perfection in authentic design and workmanship that it stands an equal to many of the world’s leading watch brands. In this spirit, the company has launched an advertising campaign including three world figures who they believe follow the same motto as they do; that is, to “follow your convictions”. 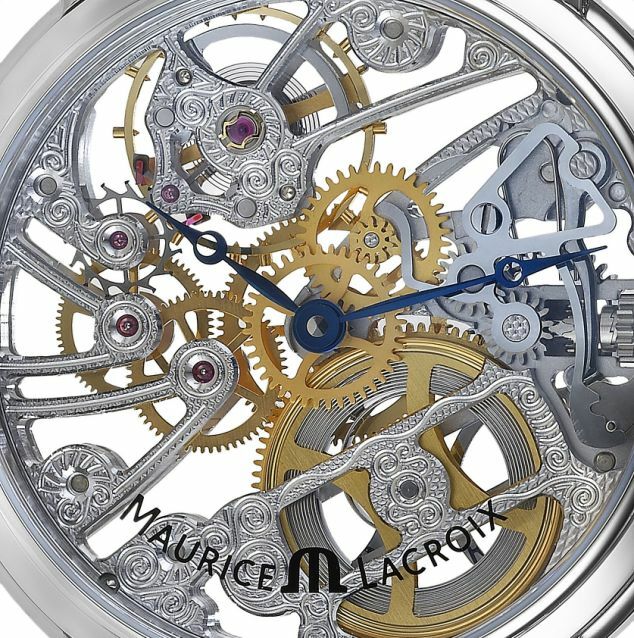 The company has recruited Bob Geldof, Jimmy Wales and Justin Rose to spearhead the campaign, highlighting the common denominator between these three people and Maurice Lacroix. As CEO Martin Bachman put it, “Our ambassadors achieved greatness without the need to compromise their principles.” Bachman says that that is the secret to his company’s success. Most people will be able to identify with at least one of the new ambassadors, rendering it a nearly unflawed campaign. Bob Geldof is as successful as he is authentic. He has been a music journalist, produced records, many of which became huge hits; he even organized one of the most successful global fundraising events in LiveAid and Live8; he began a TV company and is also a businessman of accomplishments. Jimmy Wales has done much in his life; but his most notable achievement was the founding of Wikipedia which he began because of a dream he envisioned to make all of human knowledge available to everyone. Wikipedia has been rated as one of the top five visited sites on the internet. Justin Rose became a professional golfer at only 17 years of age, to the disbelief of many of his critics. He went on to accumulate title and eventually made it to European no. 1. With these daring and inspiring people, Maurice Lacroix hopes to show the public its own conviction in producing authentic watches of great design and quality. There’s no reason they won’t succeed.